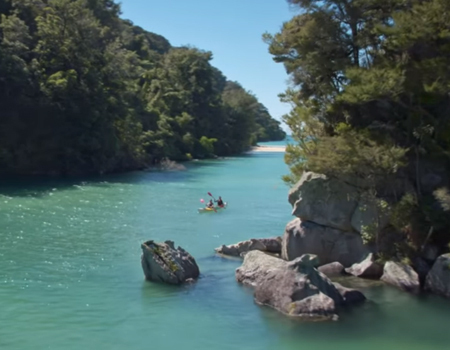 Watch the third installment in the National Geographic/Tourism NZ series and follow National Geographic photographer Erika Larsen as she explores the South Island’s Abel Tasman National Park. 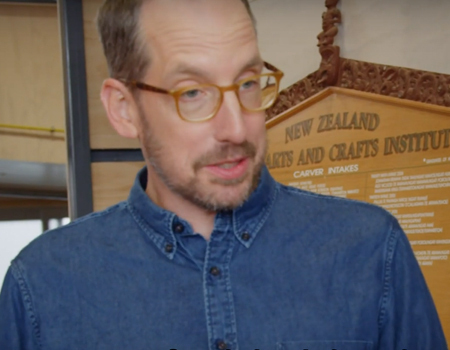 In this Tourism NZ clip, join National Geographic Travel illustrator Christoph Niemann and learn about the secrets of Māori woodcarving with a visit to New Zealand’s National Wood Carving School. 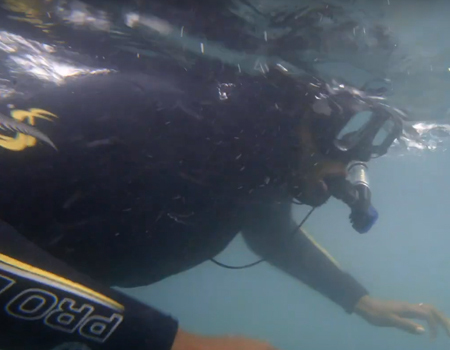 Watch this video by Tourism NZ to join National Geographic Travel writer Heather Greenwood Davis’ wild encounter with dolphins in New Zealand’s Kaikoura. 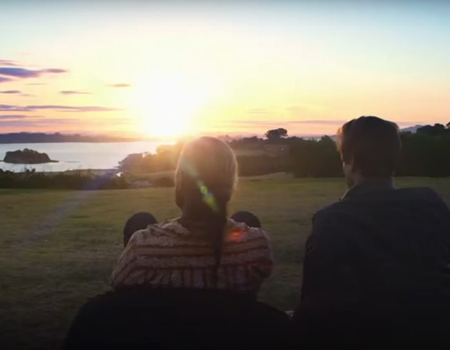 Immerse yourself in New Zealand’s North Island’s rich history and Maori culture in this clip by Tourism New Zealand. There is plenty of history, culture and geo thermal wonders to see. 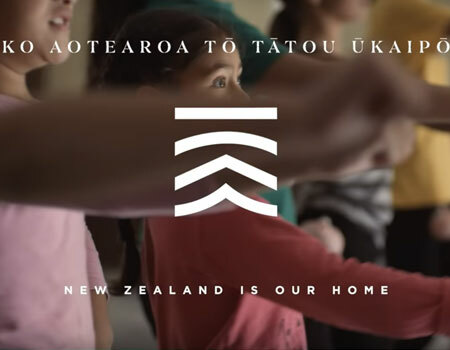 Have you heard of the Tiaki promise? 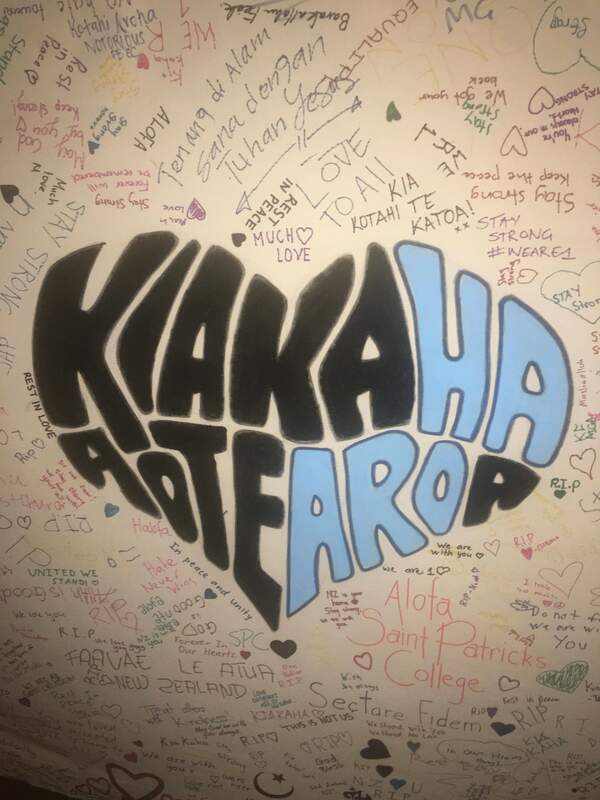 Tiaki means to care for people and place; the Tiaki Promise is a commitment to care for New Zealand while travelling. Watch Tourism NZ’s clip to find out more. 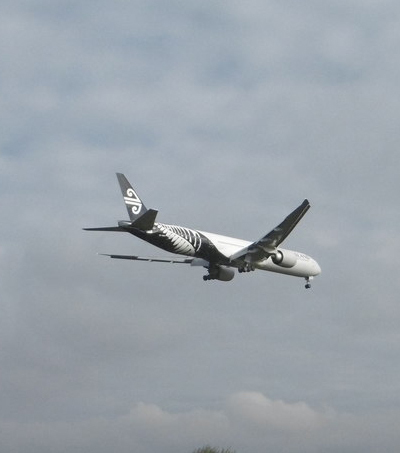 Air New Zealand recently released a new safety video – Kiwi Safety. 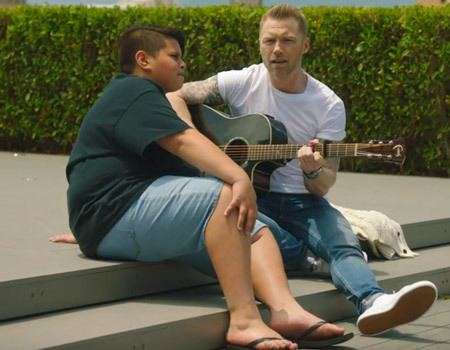 The video is their largest scale safety video with a 600-strong cast including well-known Kiwi actor Julian Dennison and has been received with mixed reviews. Watch it here. It’s starting to look a lot like Christmas. 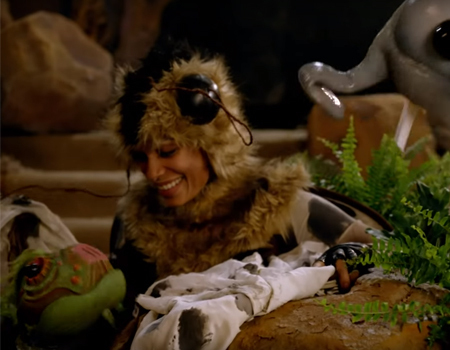 Air New Zealand have just released their 2018 Christmas video titled #NicestChristmasEver. In the clip NZ kids organise an international summit to help get themselves off Santa’s naughty list. Watch it here. 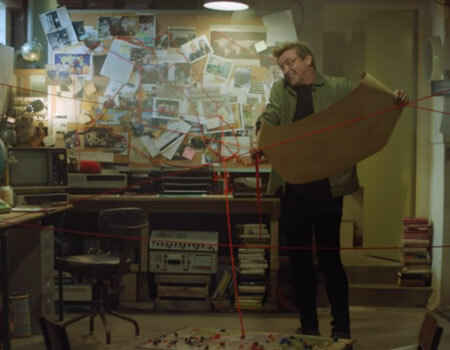 Earlier this year Tourism NZ launched #GetNZontheMap – a video ad in which Jacinda Ardern and Rhys Darby try to find out why NZ is being left off world maps. 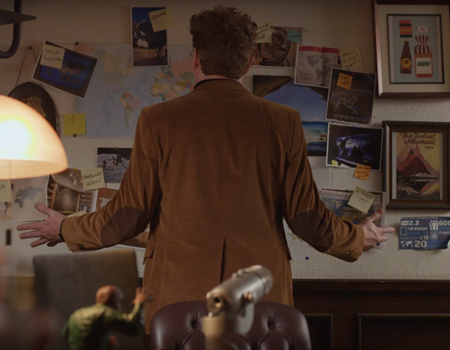 Watch the second installment of #GetNZontheMap to find out who’s behind the conspiracy. 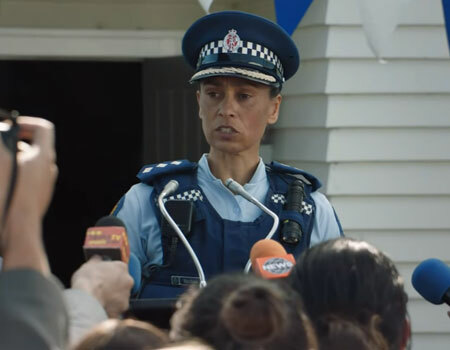 The New Zealand Police have just released their new recruitment video “Breaking News”. Less than 24 hours since the launch of the clip, 380 people have started the application process according to an official statement. 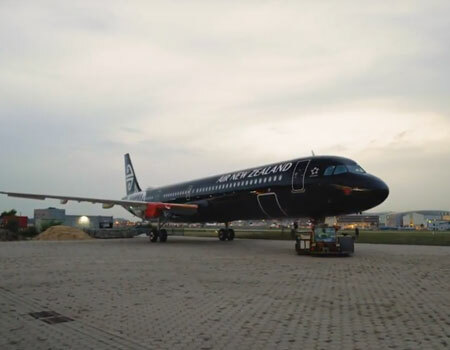 Watch this short video to get a glimpse of Air New Zealand’s newest aircraft: the Airbus A321 ‘NEO’. The A321 can carry 214 passengers and will join the airline’s fleet in November. 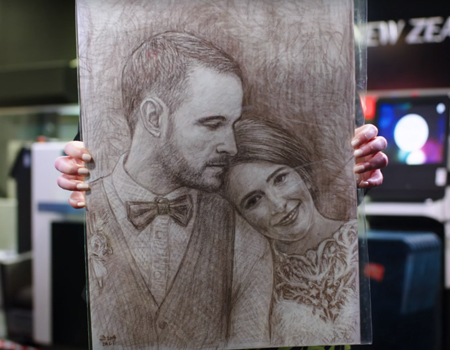 Find out what’s behind “The Story of the Sketch” – a video Air NZ published for #FeelGoodFriday. The airline recently was named Leading Airline in Australasia for the 10th consecutive year at the 25th annual World Travel Awards for the Asia and Australia regions. 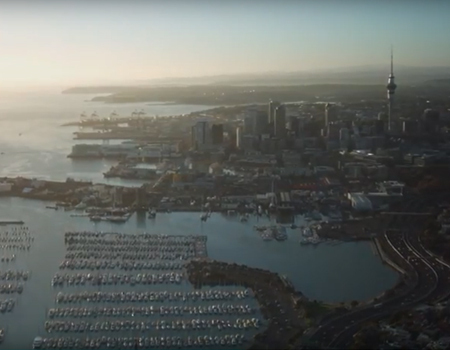 Watch the fourth installment of NZ Story’s Inside Story films about investing in New Zealand and hear local and global business people talking about what makes New Zealand a great place to do business. 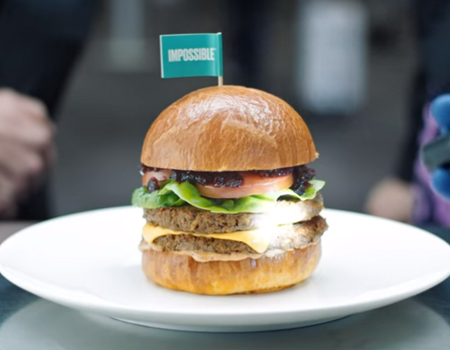 Last month Air New Zealand announced that they would start serving the award-winning, plant-based Impossible Burger as part of its Business Premier menu on flights from Los Angeles to Auckland. Watch this clip to find out more. New Zealanders are known for welcoming tourists and locals alike into their beautiful country. 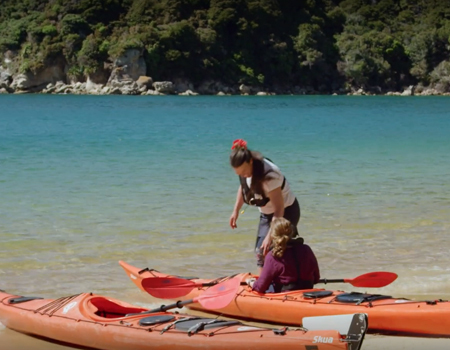 Watch Tourism NZ’s latest ad “A Welcoming Journey” here to see and hear more about the people and the land that will “welcome you in”. 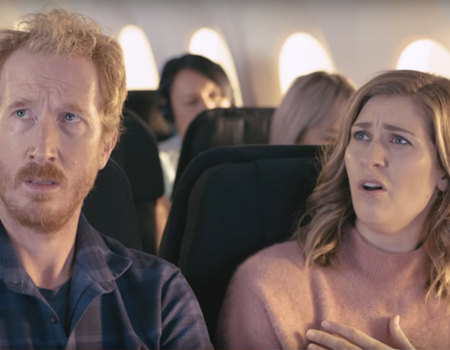 For fans of the new Kiwi comedy The Breaker Upperers Air New Zealand’s latest clip is a must-watch. In the short clip the film’s directors Madeleine Sami and Jackie van Beek provide their top tips on how to break up inflight. 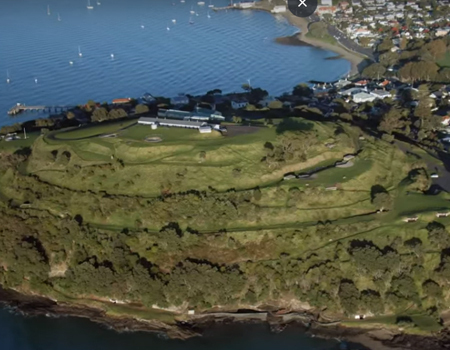 Watch this short clip by Visit Auckland to find out which places professional golfer Lydia Ko loves in The City of Sails. The New Zealander recently won her 15th LPGA title at the Mediheal Championship in San Francisco. 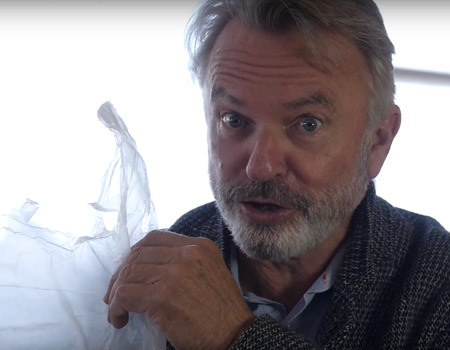 Sam Neill has joined Greenpeace in their quest to ban single-use plastic bags in New Zealand. 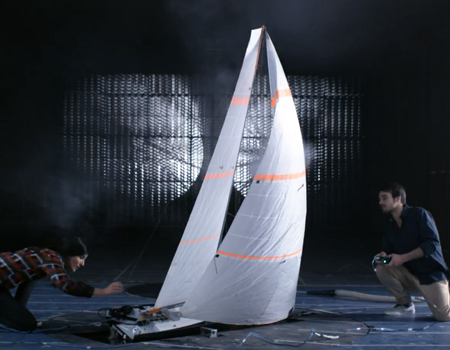 The actor stars alongside Auckland marine biologist Dan Godoy in a clip for Greenpeace. 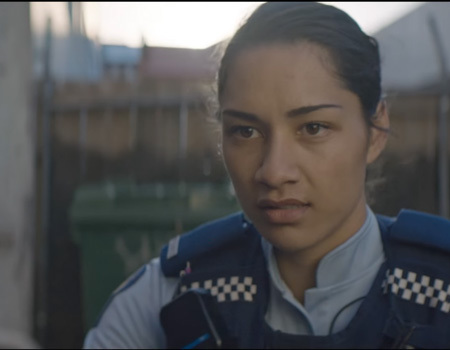 The New Zealand Police has made headlines in the past for their recruitment videos. 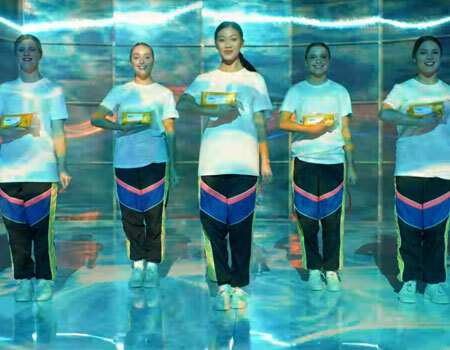 Their newest clip ‘Freeze’ is labelled their “most entertaining video” yet. 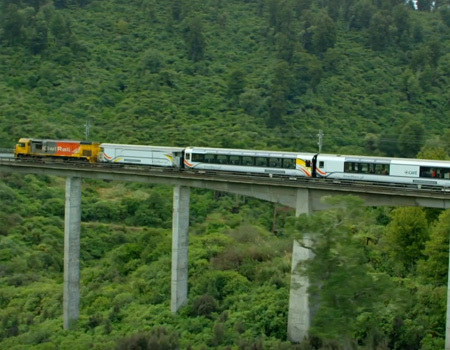 Have you ever taken a train trip through New Zealand? The Northern Explorer is one of the top scenic rail trips through New Zealand. Watch this clip to find out more. In this year’s Christmas ad “A Very Merry Mistake #MirryChristmus” Air New Zealand sees Santa struggle to understand the Kiwi accent. 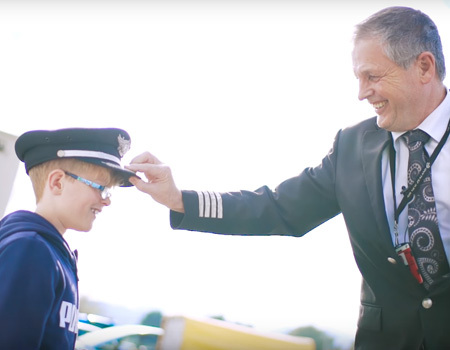 Watch this clip to find out what Air New Zealand did to surprise ten-year-old Leon, a New Zealander who loves planes and wants to become a pilot. 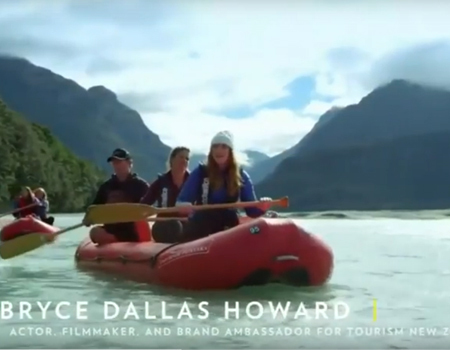 Earlier this year actress Bryce Dallas Howard teamed up with Tourism NZ and National Geographic and made a series of videos showcasing New Zealand. 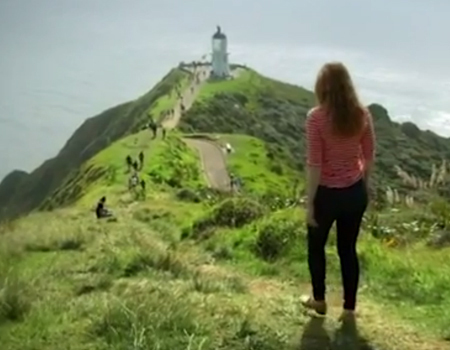 Watch this clip to see the Top 10 Adventures in NZ. 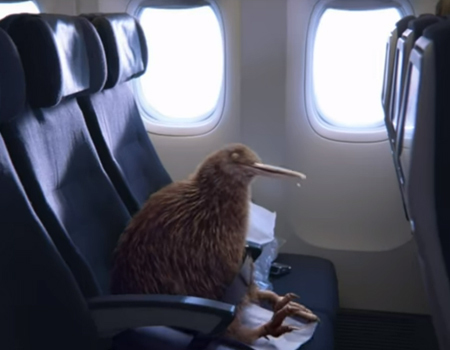 Watch this clip by Air New Zealand about Pete – a kiwi that found a #BetterWaytoFly with New Zealand’s national airline. Watch this clip to find out Bryce Dallas Howard’s favourite ways to eat and drink your way through New Zealand. 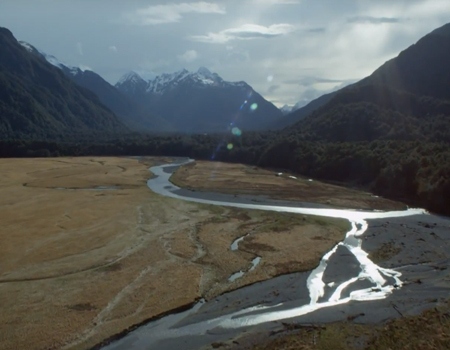 The clip was produced by National Geographic in partnership with Tourism NZ. Bryce Dallas Howard recently has been named Tourism NZ Brand Ambassador. 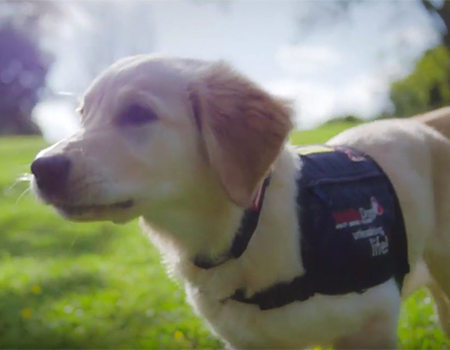 Watch this clip and hear what New Zealand means to her. 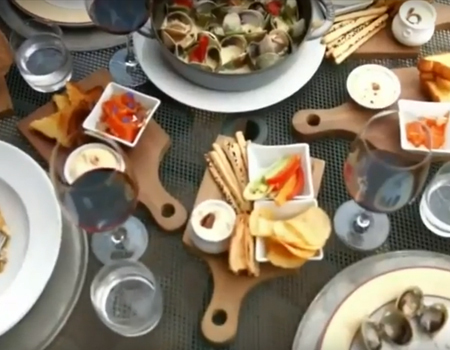 The video was produced by National Geographic Travel. 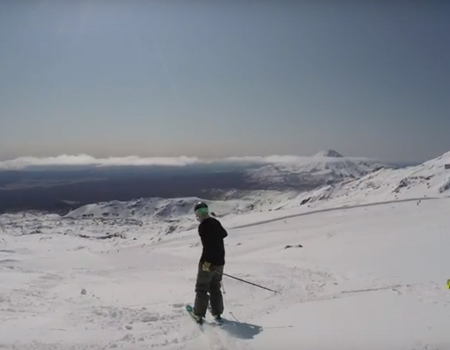 Watch this short clip published by Mount Ruapehu to get a glimpse of what skiing at Whakapapa and Turoa Ski Areas can be like. 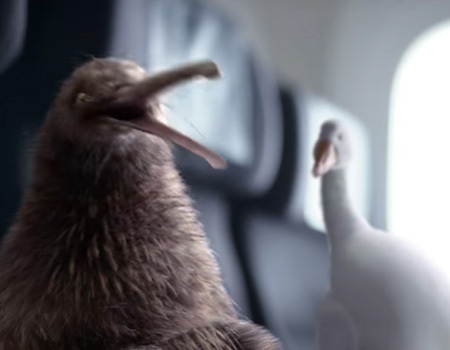 Air New Zealand are well-known for their creative safety videos. Here’s their newest clip – featuring Cuba Gooding Jr. and Katie Holmes. Watch this newly released ad by 100% Pure New Zealand that depicts New Zealand as a “place where one journey leads to another”. Imagine your cabin crew could anticipate your personal needs and preferences. 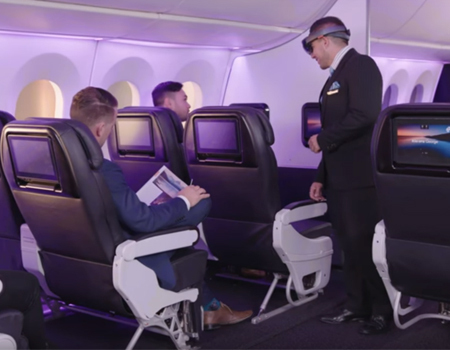 Watch Air New Zealand’s clip to see how the future of flying could look like with Microsoft’s HoloLens. Have you heard of NZ’s Great Rides? 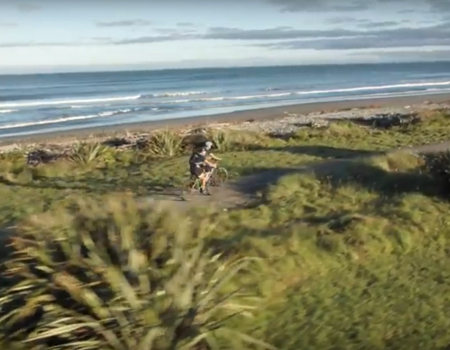 Watch this short ad by 100% Pure New Zealand to find out more about our great cycle trails. 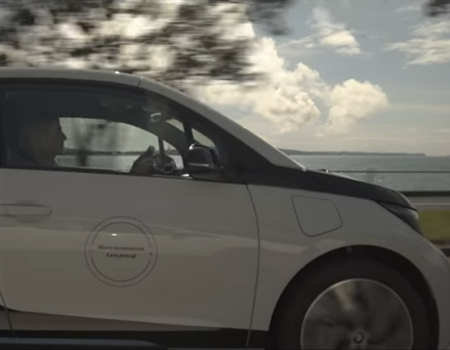 Air New Zealand is committed to fully electrify their light vehicle fleet by 2020 where the option is available. Watch this clip to find out more. Have you always wanted to visit New Zealand? 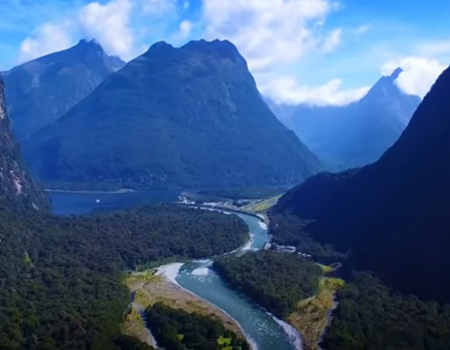 Travel New Zealand in one minute with this Expedia aerial drone video of New Zealand. 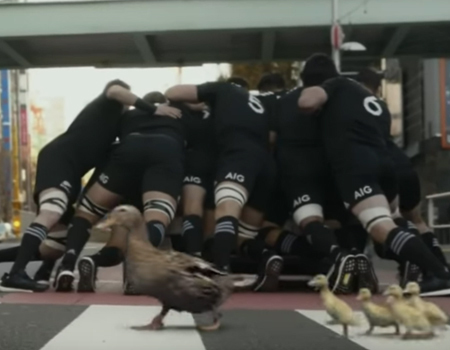 Watch AIG’s new video – titled #TackleTheRisk which features the New Zealand All Blacks in Tokyo and is aiming to raise the rugby team’s profile in Japan. 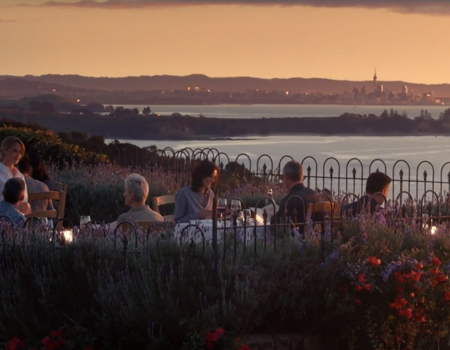 Watch CNN’s trailer for Auckland in 24 Hours, a program in which “The City of Sails reveals the most decadent, the most stunning, and the most exhilarating experiences”. Wildwire Wanaka offer scenic climbing tours for all those who love waterfalls and beautiful places. Get a glimpse of what a tour looks like here. It’s summer in New Zealand! Jayden Daniels and Joe Naufahu break down the perfect manu in this new video by Air New Zealand. Are you a Lord of the Rings fan? 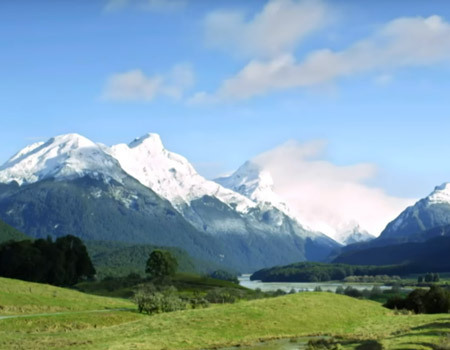 Watch this short ad by Tourism New Zealand and find out more about New Zealand as the real Middle Earth. 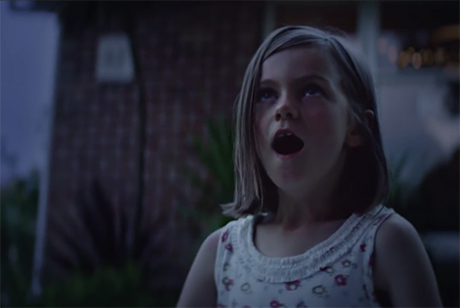 Air New Zealand presents Summer Wonderland – watch their new video featuring a festive song specially created for the Southern Hemisphere. 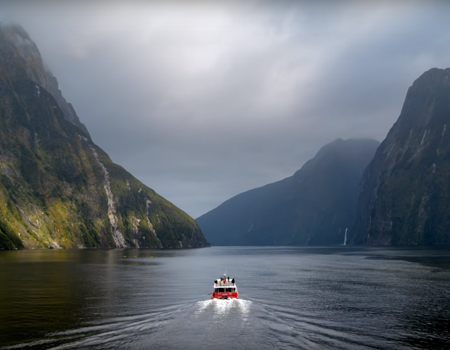 Watch this new promotional video released by Air New Zealand and get immersed in what you could experience in New Zealand. 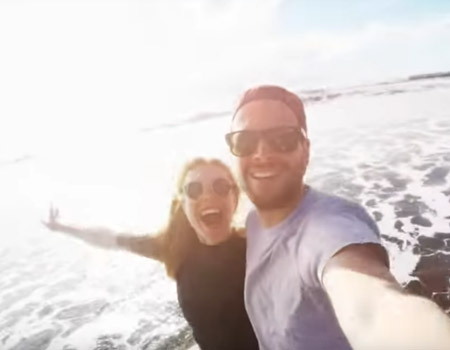 Popular daddy blogger How to Dad has partnered with Air New Zealand for his latest clip – How to Fly With a Baby with Air NZ. Watch the video to find out more. Air New Zealand has invited Carpool Karaoke host James Corden for a round of cockpit karaoke with a pitch the airline posted on their social media. 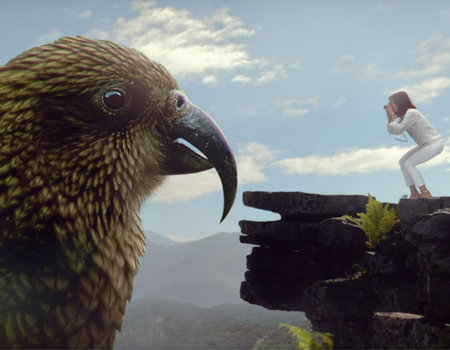 Air New Zealand is well-known for its unique safety videos. Watch their pitch here. 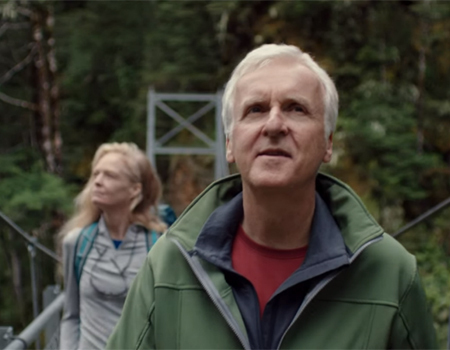 Watch Tourism New Zealand’s new clip starring Avatar and Titanic director James Cameron and his wife Suzy Amis Cameron. 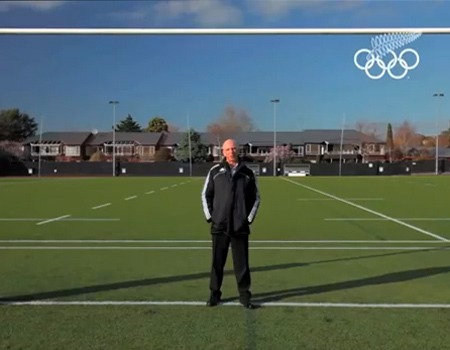 The campaign includes a series of videos filmed over four days in the South Island. 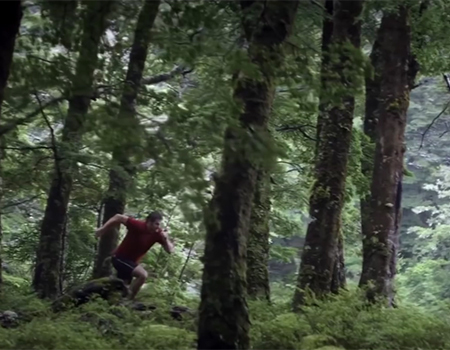 Westpac presents Richie McCaw in the ad “It’s Time”. Westpac decided they going to focus more on encouraging New Zealanders to stop putting things off and start making time for what’s important. 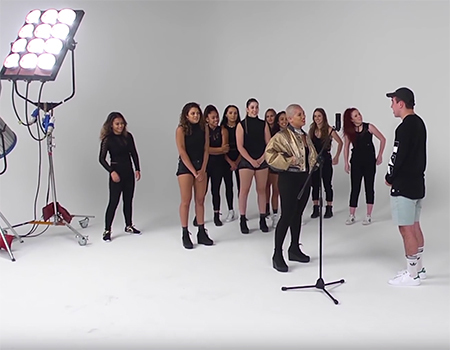 Fortune Favours The Brave: ANZ teams up with world renowned Kiwi choreographer Parris Goebel surprises and rewards a daring, unsuspecting student musician with his own music video. Take a look at this little advertisement with New Zealand hip hop group The Royal Family crew as they promote the Super Rugby NZ. 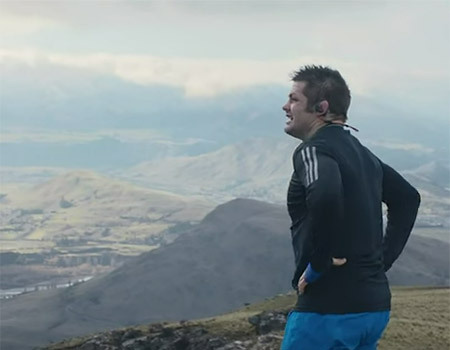 Watch a beautifully filmed ad for Beats by Dre featuring Richie McCaw in ‘We Belong Here’. 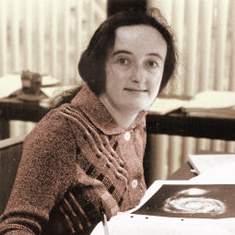 The film also features a never heard before Haka written exclusively for Dre by Kapa Haka leader and Haka composer Inia Maxwell. 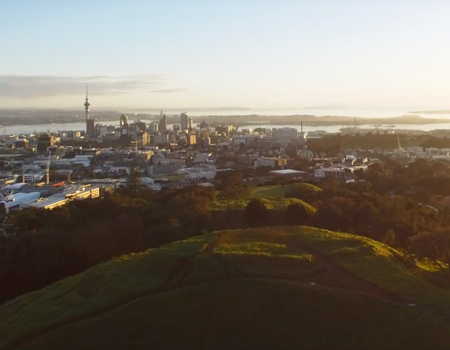 Discover Air New Zealand’s first #Wheretonext clip and watch “as Kiwis make the most of each new day”. 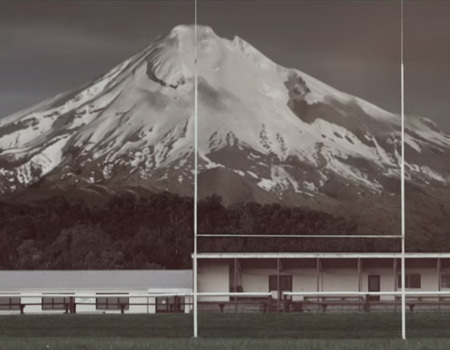 Watch Anchor’s new campaign and discover an All Blacks story less-told.